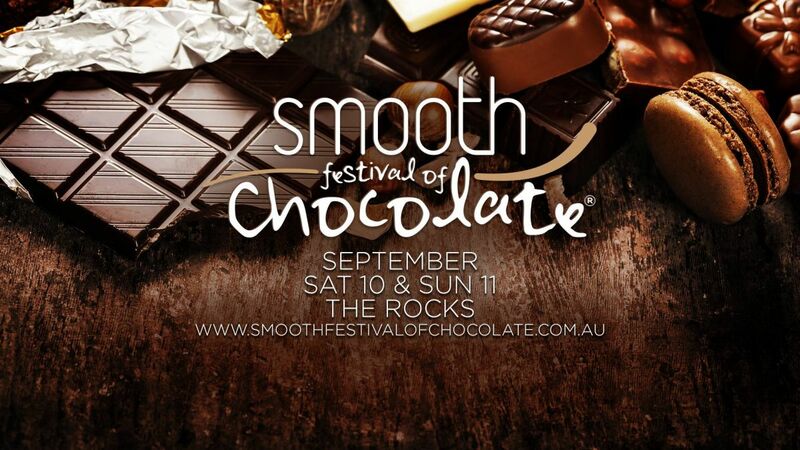 September 10-11, 2016: This is for all the lovers of chocolates out there, the Smooth Festival of Chocolates is back again and this year is all geared to be bigger and better than before. This festival will transform the Rocks into a chocolate oasis and will feature all of your favorite chocolate brands some of which are Zumbo Patisserie, Black Star Pastry, Serendipity Ice Cream, Queens Pastry and much much more. The festival will be held over two days and will allow you to relax in The Rocks precinct and enjoy a wide array of delicious treats while jamming to your favorite artists.